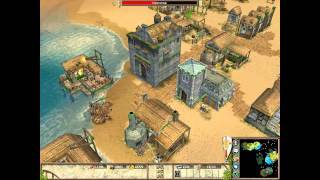 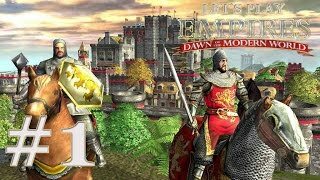 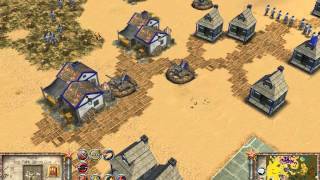 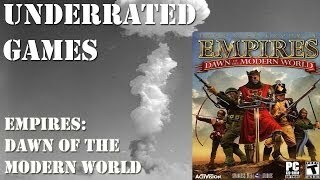 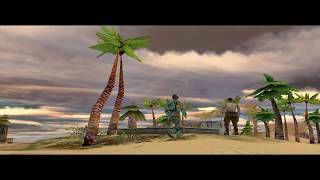 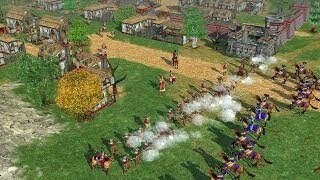 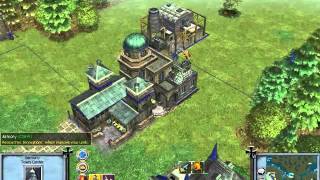 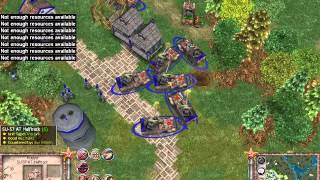 Re-Playing Some old RTS games (Empire Earth and Empires Dawn of the Modern World) -- Recorded live at SUBSCRIBE! 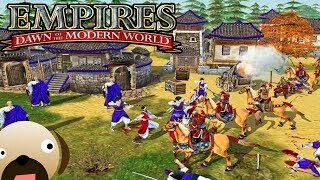 Empires Dawn of the Modern World comes to the channel with a look at Korean History with a look at their civilization from Medieval Age to World War 2. 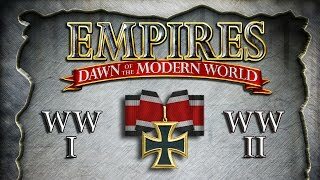 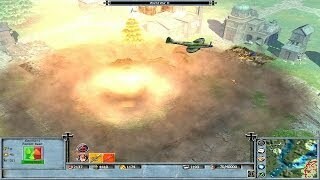 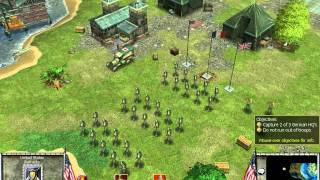 All cutcenes for the Empires: Dawn of the Modern world General Patton campaign. 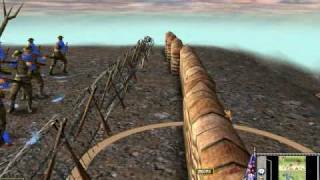 Nan, Lachy, Evil Tim, Mafasca VS GodlikeB, ttarek69, The King, Rushing Giraffe.